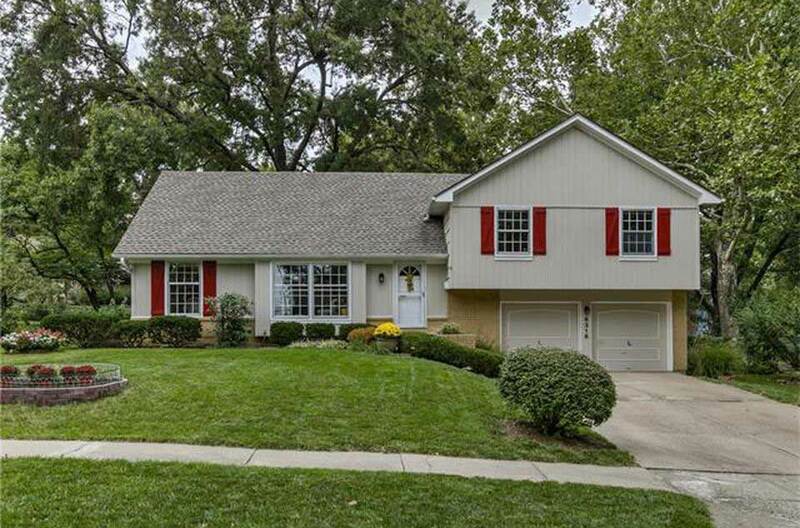 Wonderful home in perfect location near schools, shops, & dining, w/ easy access to I-435 & US-69. This lovely house has been METICULOUSLY MAINTAINED by the owners of 31 years. It features OAK FLOORS throughout, in great condition, & new Tarkette flooring in Family Rm on LL. The house is LIGHT & BRIGHT throughout, w/ large windows. Backyard is a peaceful oasis, w/ beautiful landscaping all around the home. 50 year Roof installed in 2013 w/ heat shield underneath. High Efficiency Lennox Furnace installed in 2016!